This is a "sampler" album that features 28 sample tracks from Word recording artists. 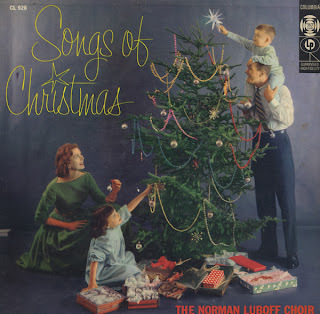 The reason of course, to collect this album is the wonderful photo on the cover that features an early 60s torture chamber. 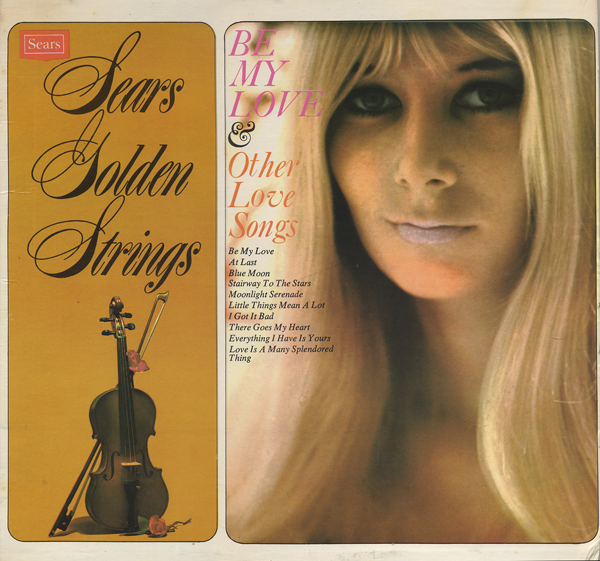 Golly gee Pop… could you could bring home a Martin Denny album next week?!! 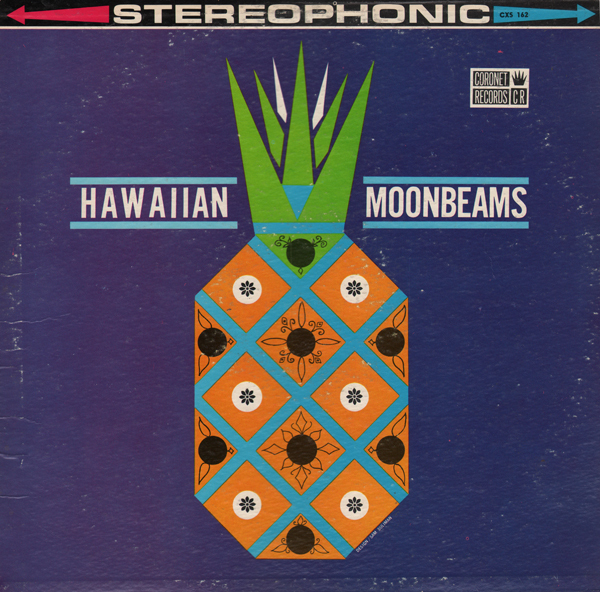 The title found on the back cover and label is Hawaiian Moonbeams. 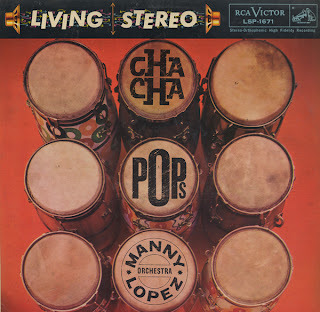 I might make the assumption that Coronet changed the name to "Percussion" to capitalize on the early 60s percussion trend. 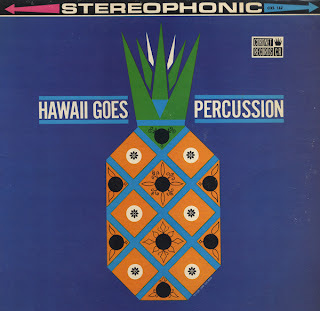 However, this isn't a percussion record. 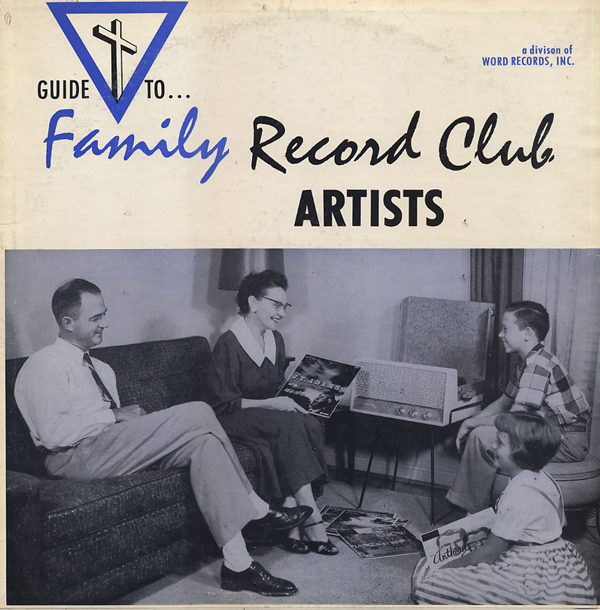 There isn't a mention on the cover of who the artists are. 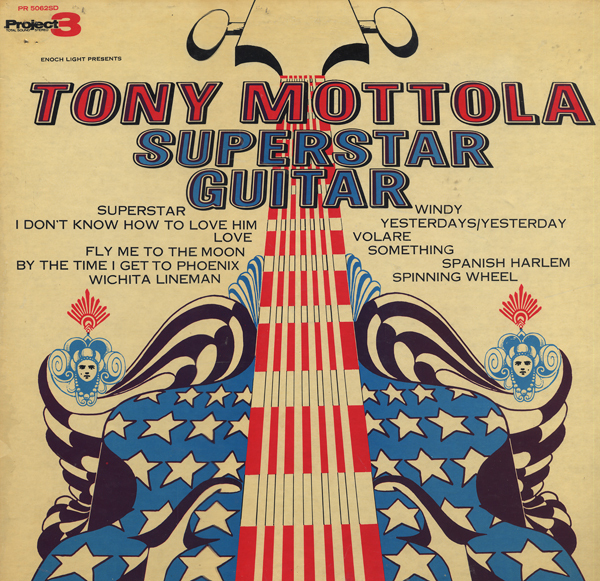 The album focuses on someone who can rock the steel guitar. 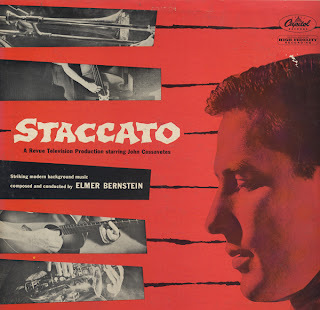 From the back cover: Johnny Staccato is a private detective. He works at it because it pays well and he likes to spend money. 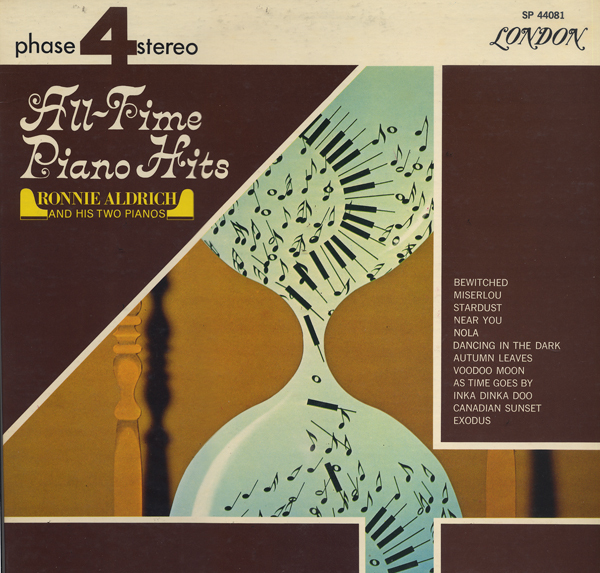 But for sheer pleasure he's a jazz pianist – highly regarded buy other musicians, but not interested in actually working as a musician. 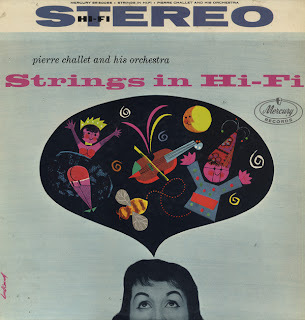 A fantastic jacket story should make for some fantastic music. 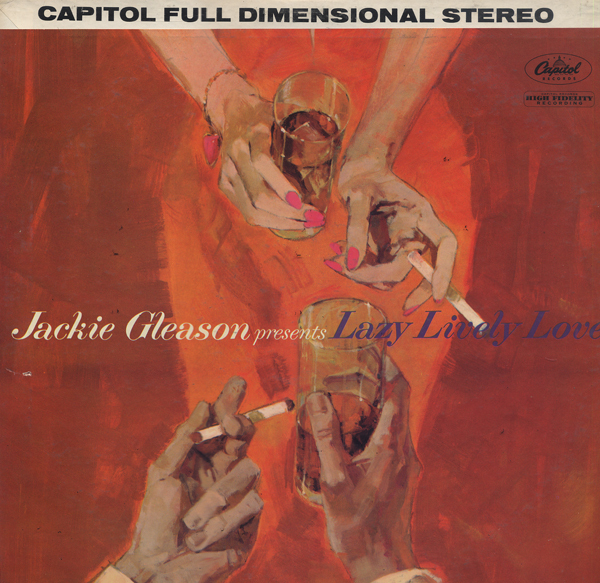 The music is "private, playing jazz for dames and drinks, detective" cool. 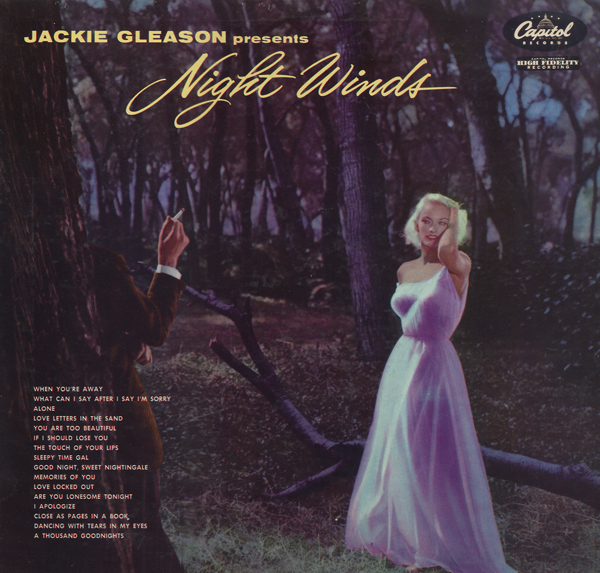 This album scored Gleason a Top Ten spot for '56. 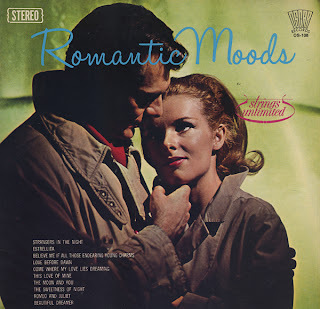 And the set, of course, is another terrific album amongst the many "romantic mood" entries found in the Gleason catalog. 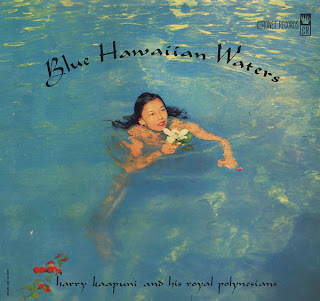 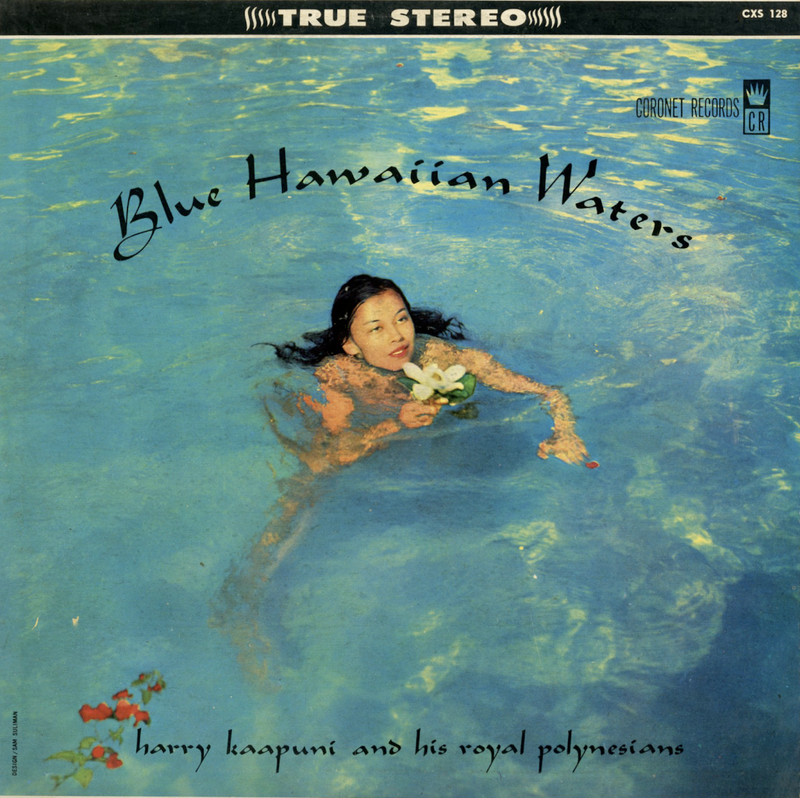 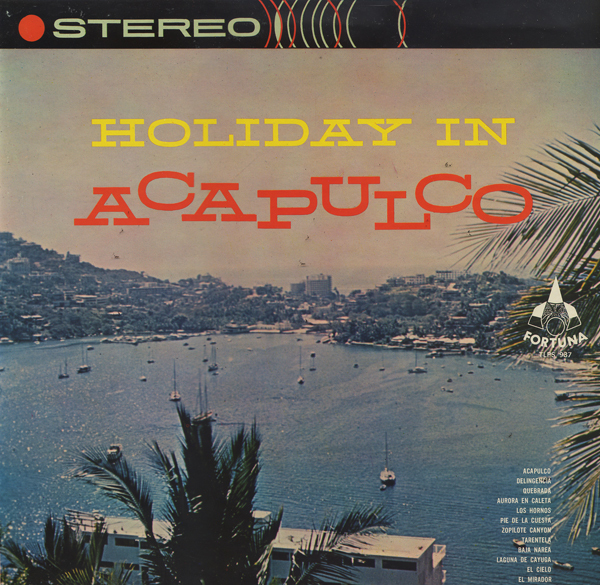 This is a compilation album that was "Recorded In Hawaii By Hawaiian Artists". 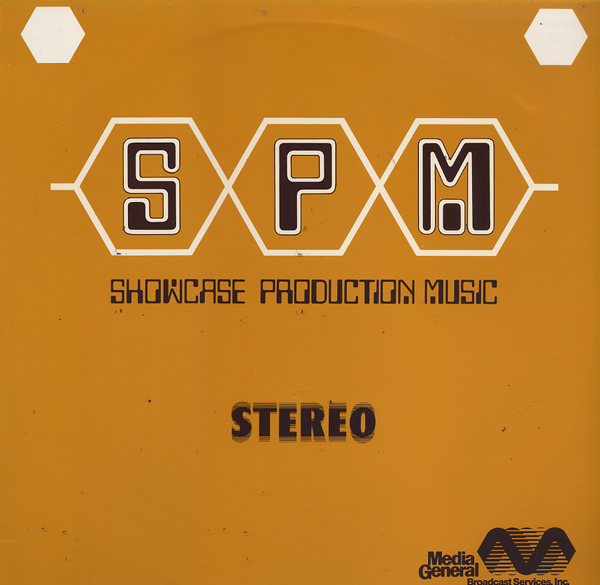 From the back cover: This is a Promotional album designed for programming; it is not for sale. 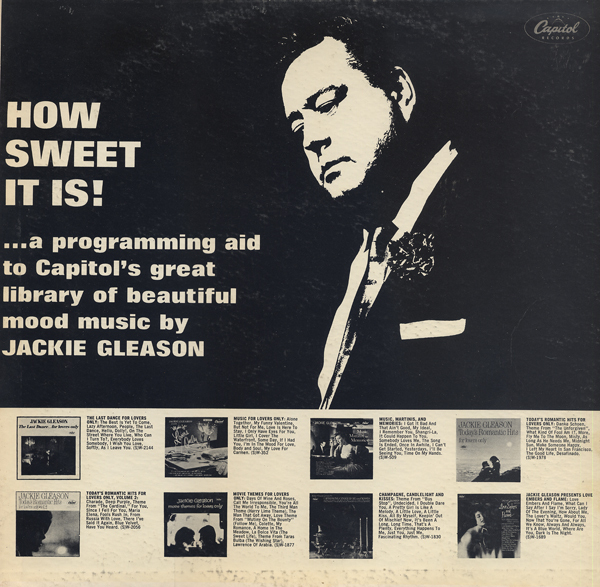 This album was created to promote Gleason's early work from radio programming. 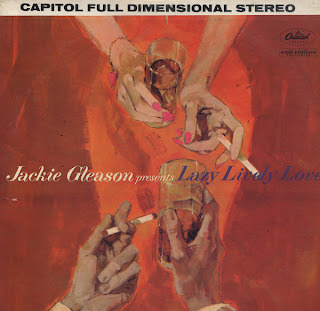 I love the beautiful cover illustration that graces this vintage Mercury album. 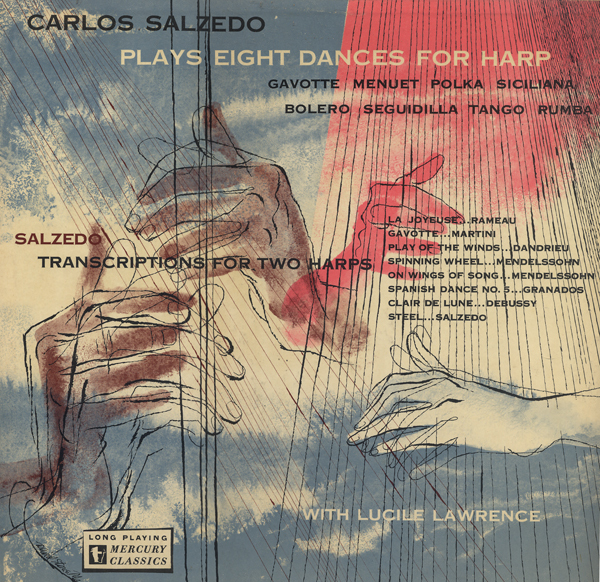 From his wikipedia page: Salzedo remains one of the greatest harpists in history, a virtuoso player unparalleled, a virtuoso pianist and conductor, and a primal teacher. He was a progressive spirit, seeking new resources in the harp, inspiring and creating new works and creating new styles of music. 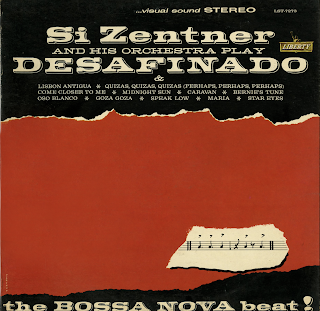 His composing progressed from French Romantic to Impressionist to a new style uniquely his own. 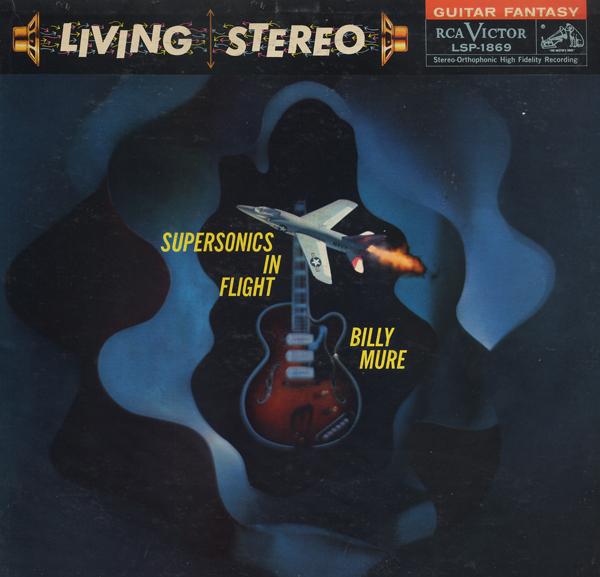 The last track on the B side, Steel, is especially "modern" sounding compared to other tracks. 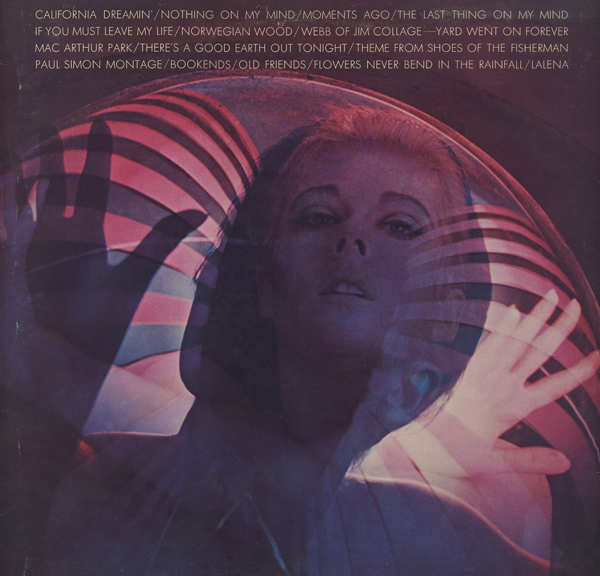 The September 4, 1961 Billboard gave this album "Moderate Sale Potential". 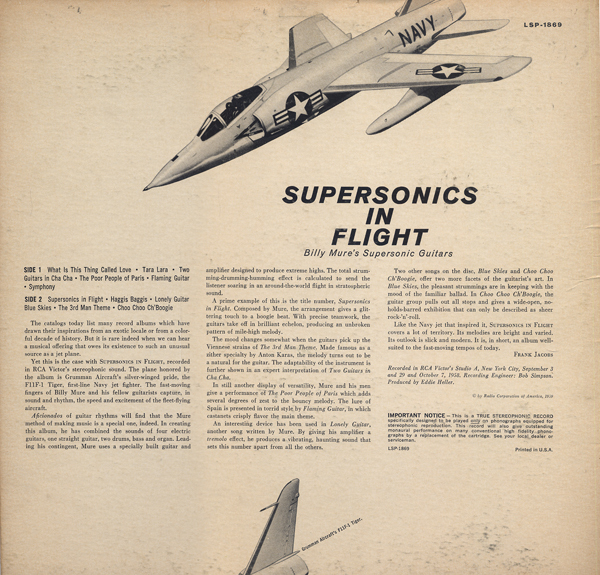 Read about Layton on his wikipedia page. This album has a few nice space age moments. Mercury might have engineered the sound with a little more depth. 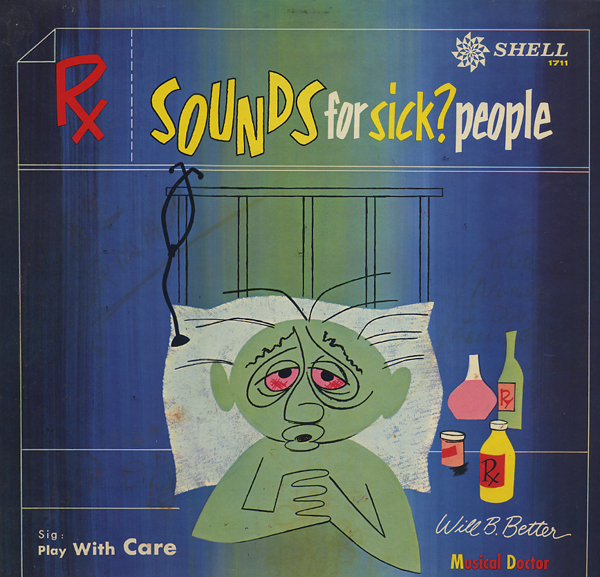 The music doesn't sound as though the music was mixed right to me. The Return Of James Bond In "Diamonds Are Forever"
This album was the last in a series of "spy" albums made by Roland beginning with Themes from the James Bond Thrillers in 1964. 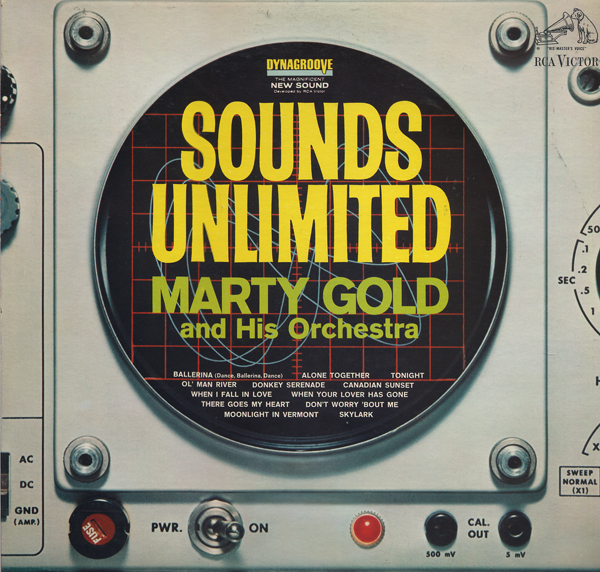 That record was released to coincide with the American release of the film Goldfinger. 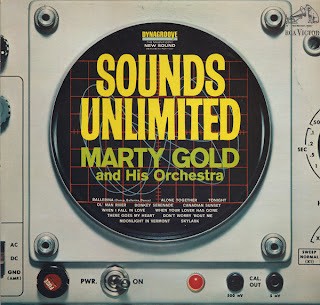 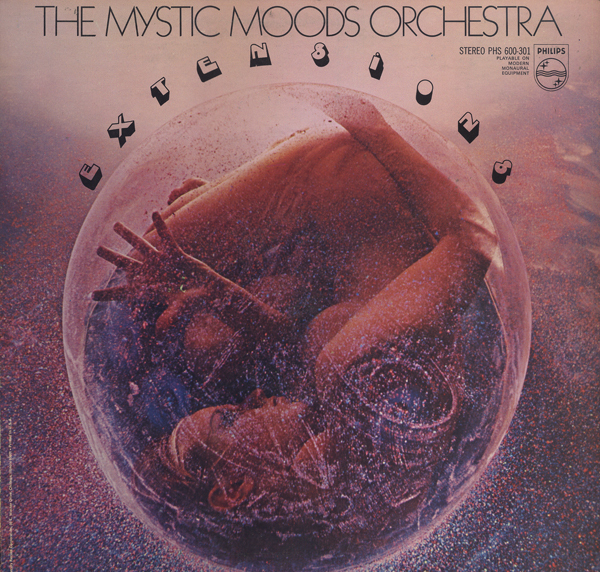 This record led to More Themes from the James Bond Thriller and Themes for Secret Agents. 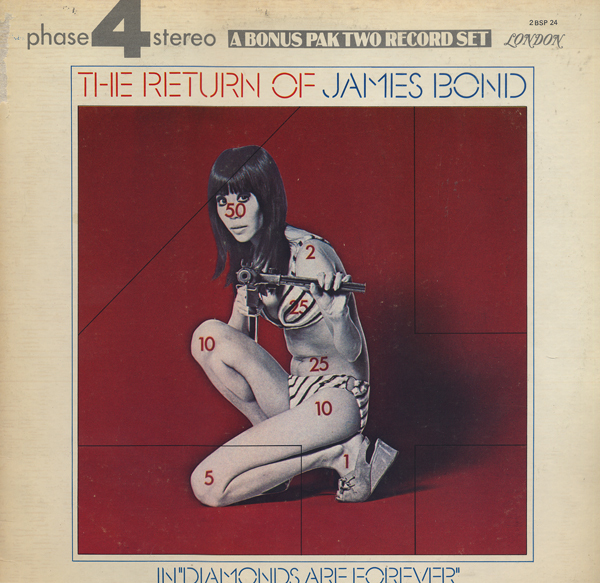 Side one gets off to a slow start, but the secret agent business soon picks up and by the end of side two I found it hard to choose a sample. This album was yet another attempt to market RCA's "Dynagroove" technology. 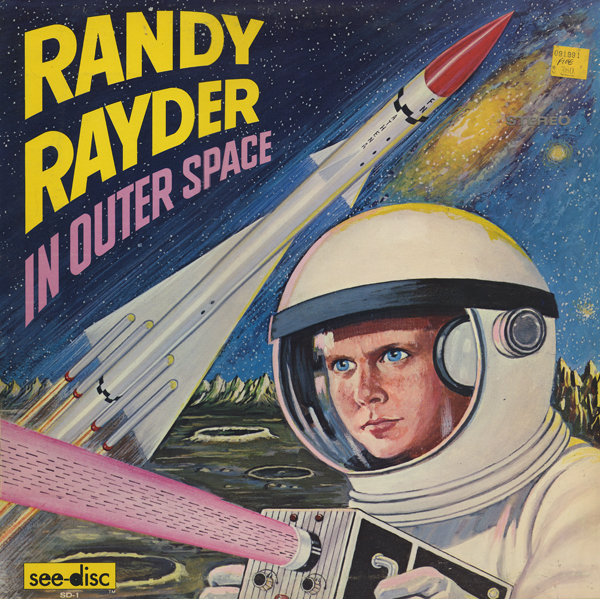 The cover features a nice space age vibe which attracts collectors. 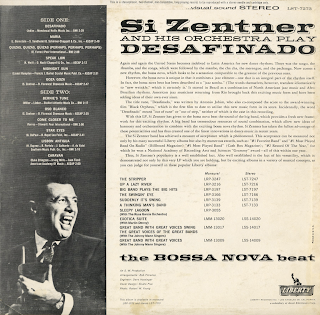 But, as with New Thresholds In Sound by Sid Ramin (1963), this album fails to accomplish what I think RCA set out to do and that is to make "Dynagroove" seem new and cool. For a 1963 release, when so many other labels, both large and small had been releasing exotica, bachelor pad, space age, light pop, percussion and other experimental forms of music, this record comes across as dated sounding. 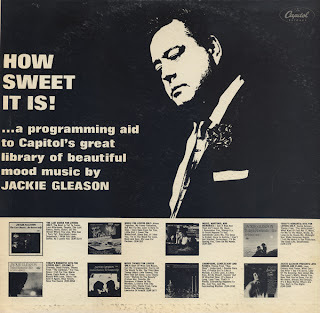 That's not to say that the music isn't pleasant listening... but RCA needed to do something way more dynamic if they intended to impress audiophiles. Historically, "Dynagroove" was not well received. 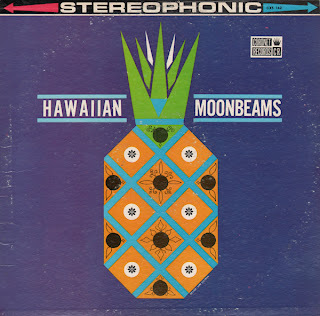 The engineering on this album is good, but not sparkling good. 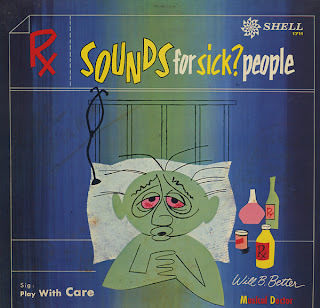 This is a two record set, book-fold jacket design. 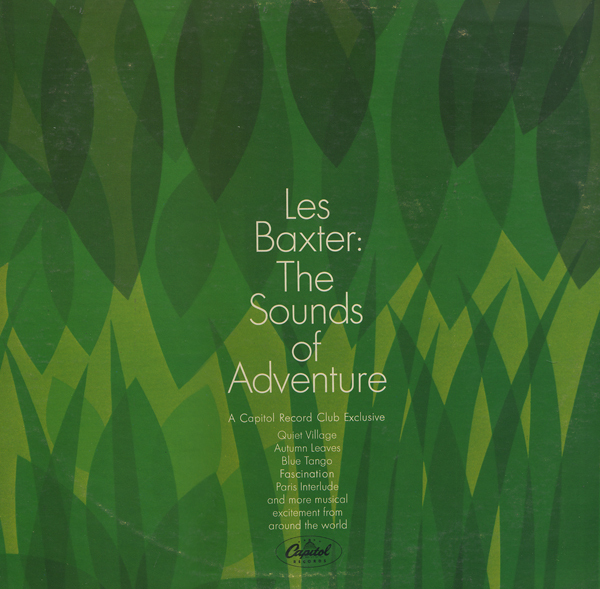 This nice Baxter collection holds together musically. 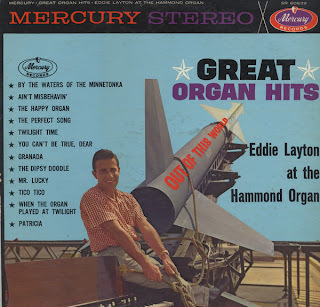 The jacket notes explain that Baxter experimented with rock and roll, but you will not find any of those tunes here. This is a mood set. 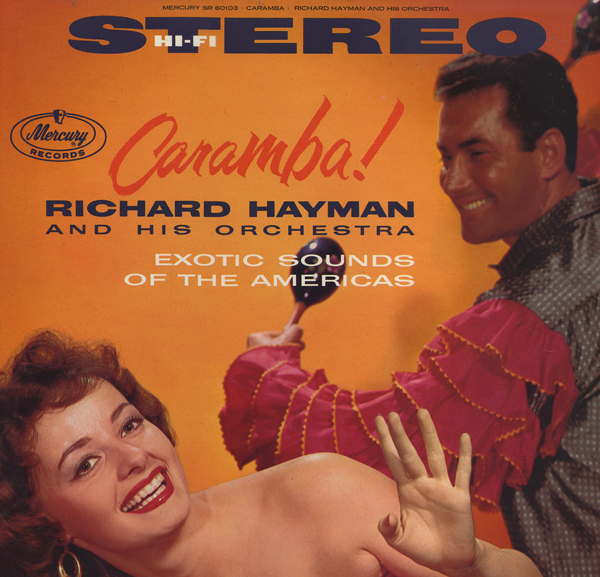 I have several Hayman albums, including his exotica LP titled Voodoo! (Mercury). 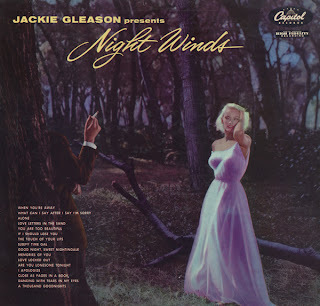 You might also want to sample his album, Only Memories (Mercury) or a later album on The Command label, Cinemagic Sounds. 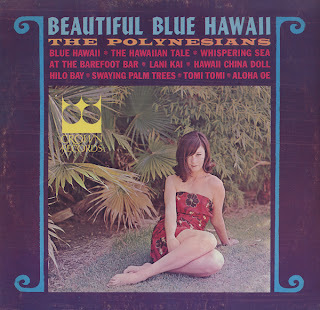 This album sports a sparkling and vibrant cover! 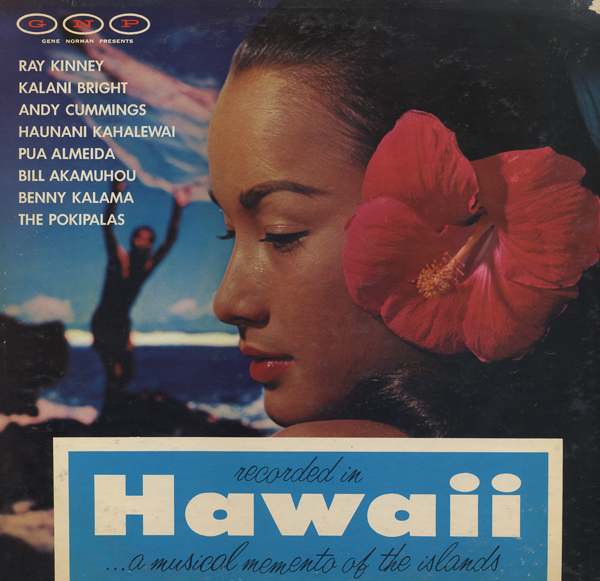 The music, on the other hand is far from "exotic". 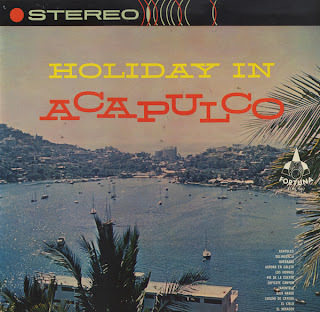 The tracks are nice, but not up to par with many similar albums on the market at the time. 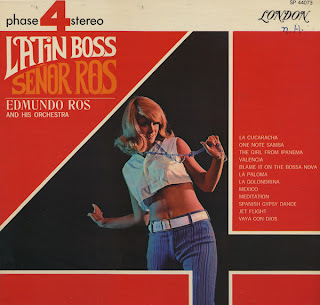 Buy this one for the cover art. 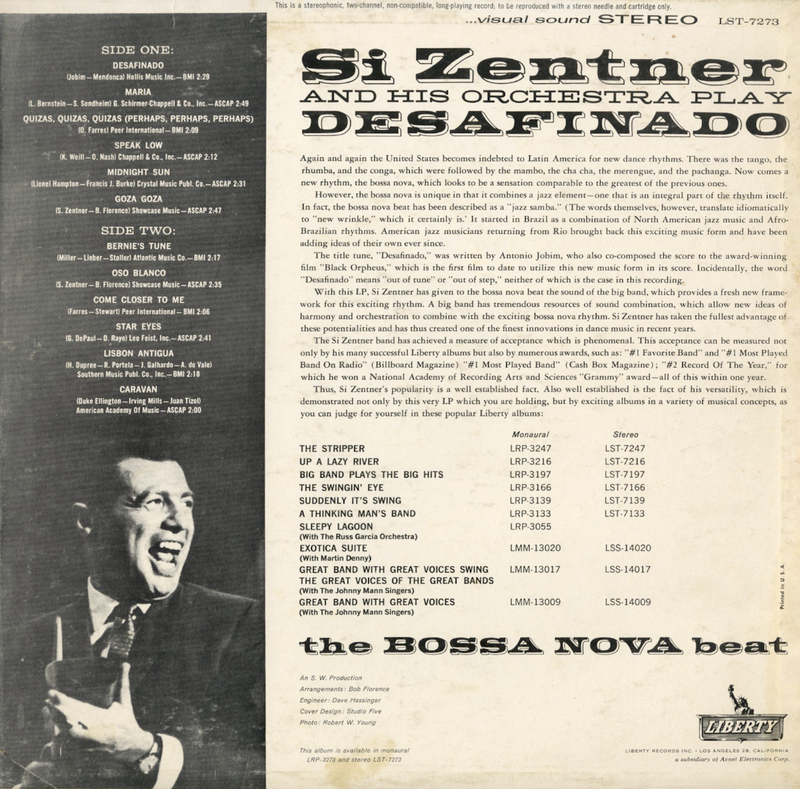 From the back cover: In case there may be a few bugs for whom the hi-fi title was an attraction while the Rugolo name remained unfamiliar, let us recapitulate briefly a few facts that are, to most jazz fans, part of Chapter One in any course on modern jazz. Born in San Piero, Sicily in 1915, Pete came to the U.S. at the age of five, when his family settled in Santa Rosa, Cal. The product of a family that included two sisters and one father in music, Pete earned his MA at Mills College, where his teacher was Darius Milhaud. 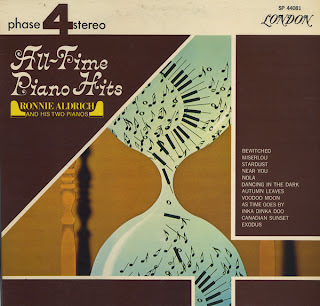 From the late 1930s he was pianist in various dance bands around San Francisco and Oakland; later, around 1940 - 41, he was sideman with Jimmie Grier and Johnny Richards. It was during his Army service, which lasted from Nov. 1942 until late 1945, that Pete submitted a sample arrangement to Stan Kenton. 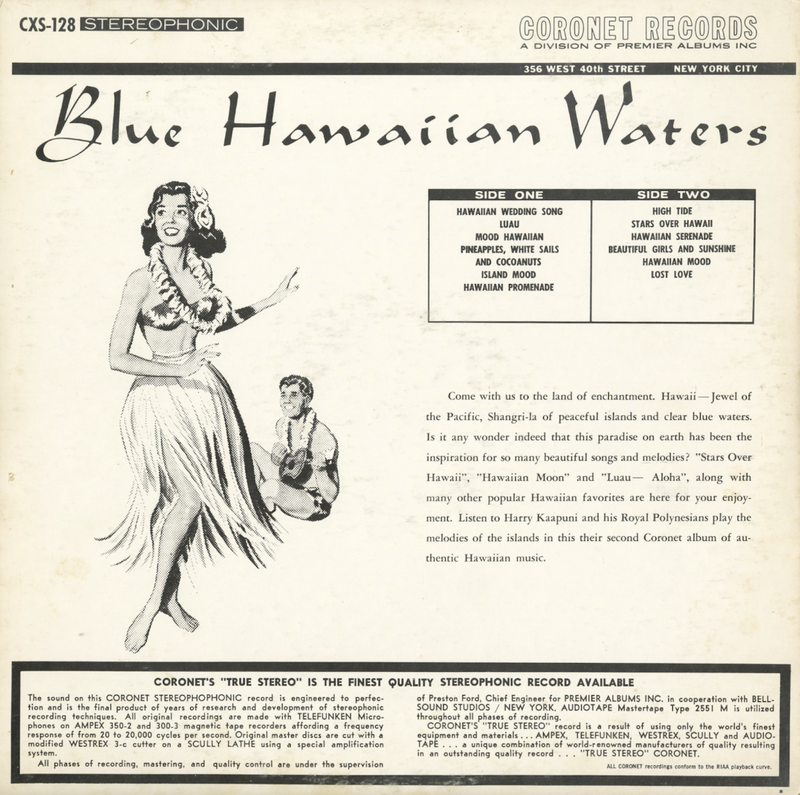 After holding on to it for several months without looking at it, Stan belatedly observed signs of latent talent in the manuscript, made a transcription of the arrangement, and put Pete on staff as soon as his civilian life was resumed. From then until 1949, when he left Kenton and became free-lance writer (he has been living in Los Angeles since 1950) Pete Rugolo was a guiding force in the shaping of the Kenton band style during its peak era of popularity. 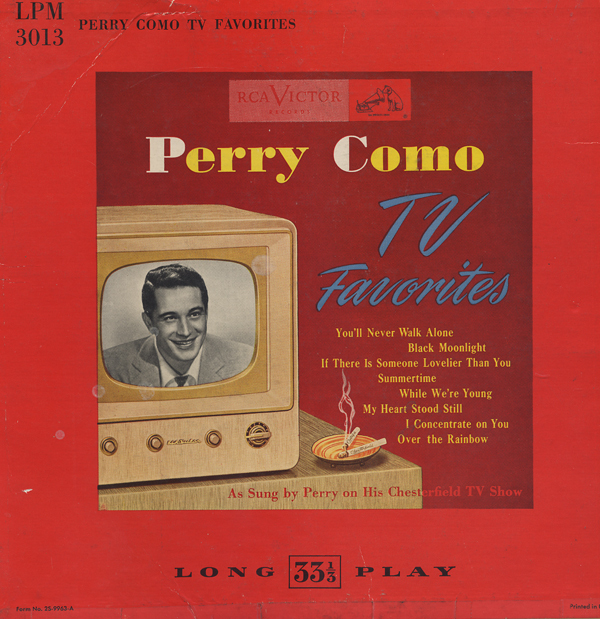 During his recent years as a Hollywood independent, Pete has assumed a variety of responsibilities – everything from vocal backgrounds to jazz sessions to movie soundtrack work has come his way, the film assignments including "Everything I Have Is Yours," "Easy To Love," "Latin Lovers," "Glory Alley" and "The Strip." 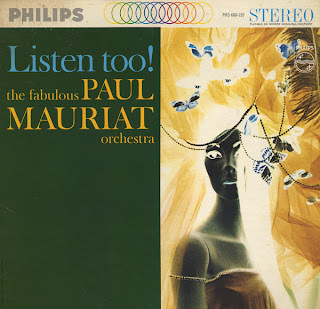 With this variegated background, Pete was ideally equipped to live up to the instructions, or rather, the lack of them, when Bob Shad told him that on his first Em-Arcy album he could do anything he liked, with complete freedom as to choice of material, personnel and size of orchestra, and style of the interpretations. 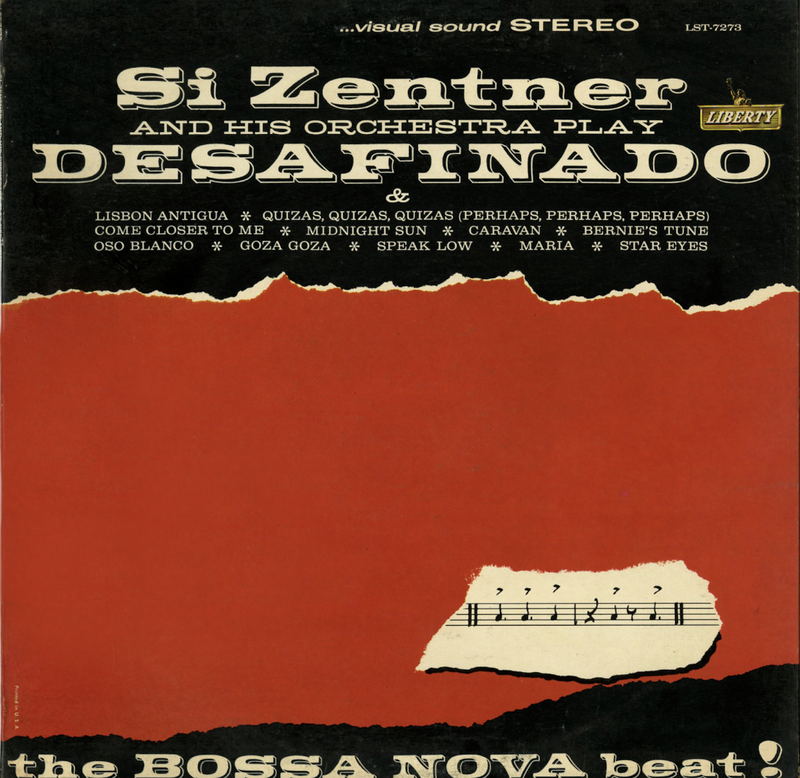 Accordingly, the first side starts out with the title number, tailor-made by Pete for the occasion, designed to show all the highs, lows, and middles of the frequency range as well as to exhibit the finesse of the orchestra in both ensemble and solo capacities. 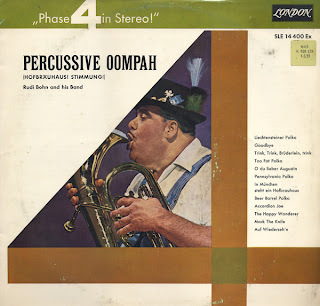 Note the use of tympani by Larry Bunker in the introduction, the alto sax work by Ronny Long, the muted trumpet by Pete Condoli, the piano work of Russ Freeman. 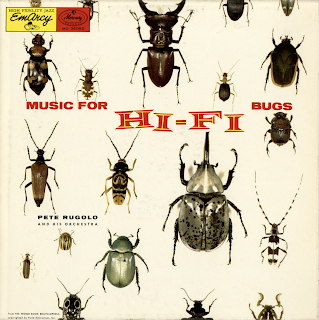 One additional note from the back cover: An interesting aspect of the session for hi-fi bugs is the system of recording. Only one microphone was used – a counterrevolutionary procedure in these days of multiple mikes, tape tricks and recording gimmicks. 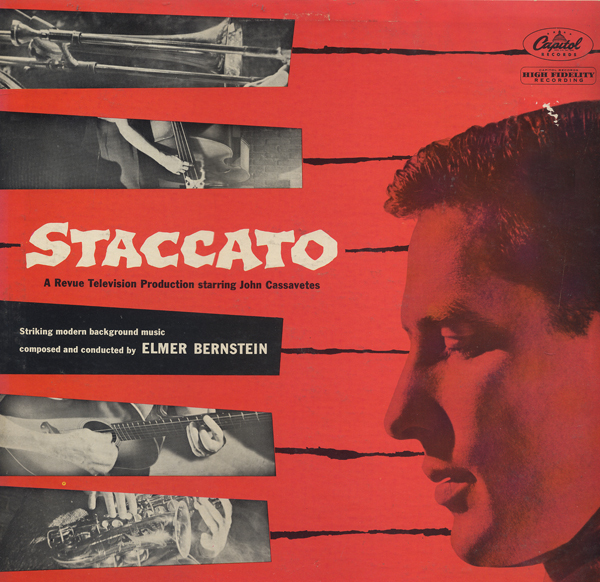 From Billboard - December 1, 1956: Pete Rugolo can always be counted on for a provocative listening experience – and he has planned an LP here that will be the talk of many strata of Jazzville. 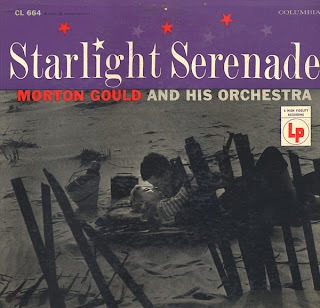 He has a big band composed of leading West Coast "modern" jazzmen and he puts them thru a number of highly original, and sometimes pungently dissonant, exercises. 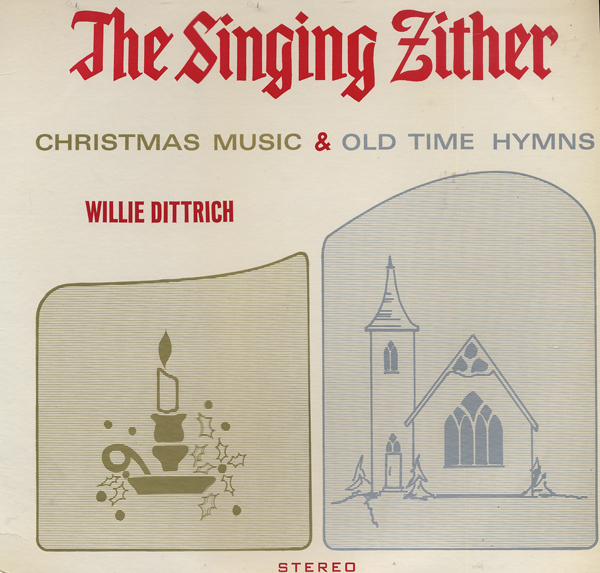 There is a variety of instrumentations and voicing that keeps the ear ever alert to the goings-on. 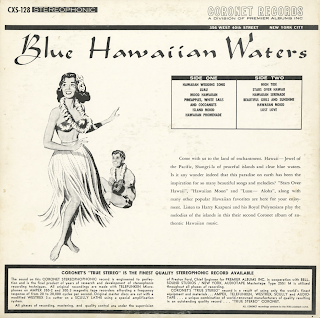 Material consists of several originals and off-beat standards. Personnel include Shelley Manne, Maynard Ferguson, Dave Pell, Frank Rosolino, etc. Good listening for it's own sake – but an added kick because of its brilliant sound reproduction. 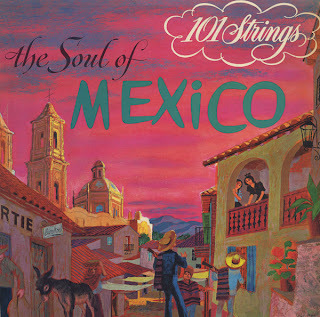 Here's a 101 Strings album that features an attractive colorful cover. 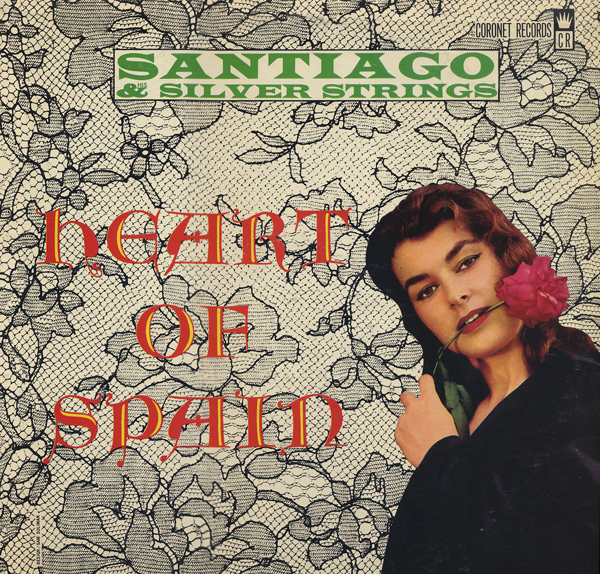 Again, all of the songs found on this album can be downloaded online. 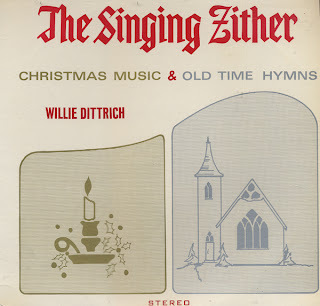 I don't believe this one is worth your buck a download price. It's nice, but there are a number of fine 101 albums out there, including one titled Que Mango! 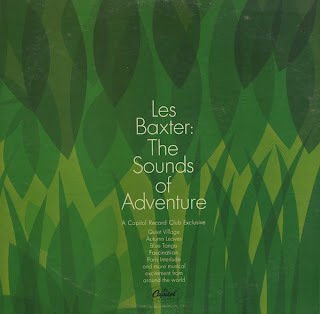 by Les Baxter that I would download first. 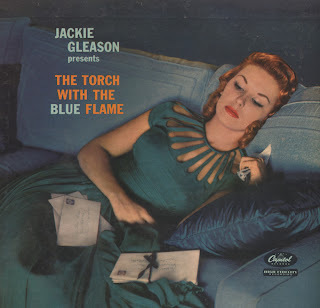 Here is another outstanding example from the King Of Easy Listening, or as I call it, Romantic Music, Jackie Gleason. As with many Gleason albums, the cover art sets the mood. 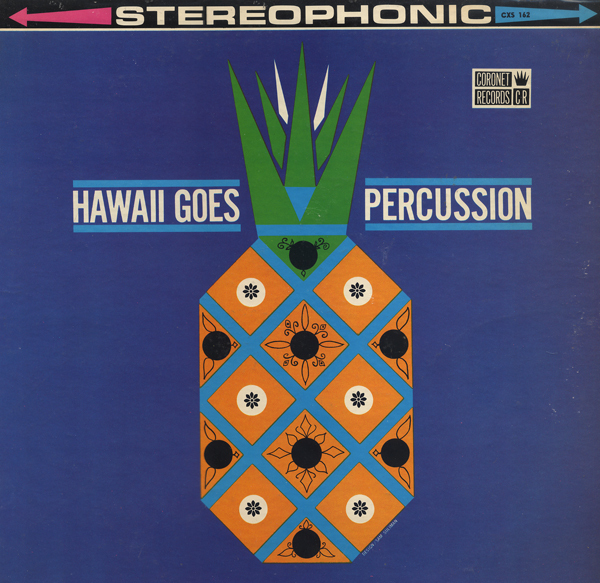 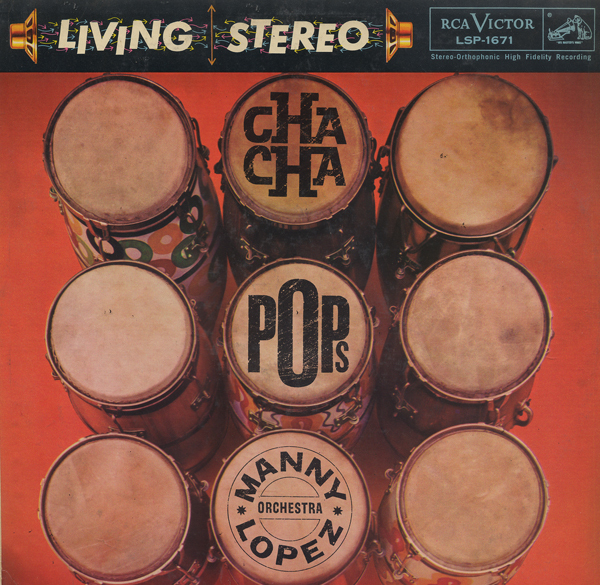 Many songs on this album are accented with the vibraphone. Liberty Records must have released a lackluster record, but I have yet to discover one. 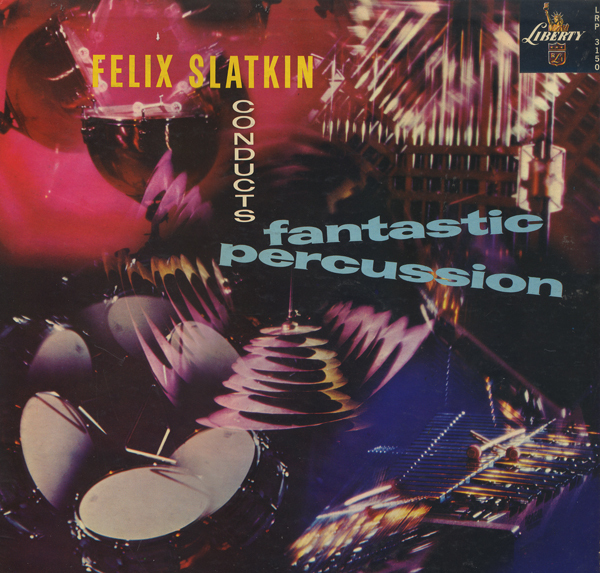 Here we have a marvelous percussion album featuring a cover design that gives the impression of a sparkling blend of instruments. Slatkin presents a set of vibrant, jangling, sparkling arrangements, a good dose of space age percussion that I highly recommend. 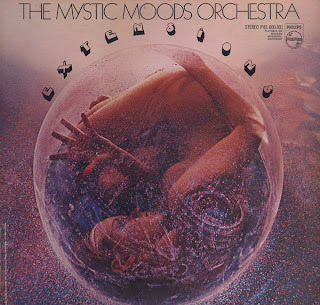 This is a monaural release. 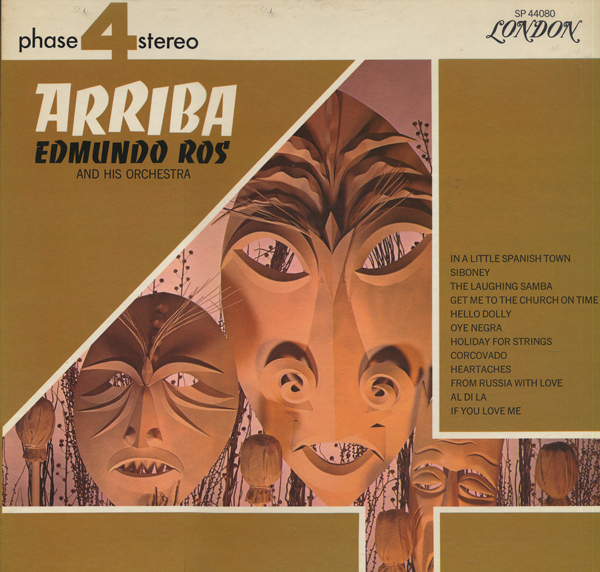 London also released this record with a different cover design.